Find your voice, live your story…is the foundation of Edie Melson’s message, no matter if she’s reaching readers, parents, military families, or writers. As an author, blogger, and speaker she’s encouraged and challenged audiences across the country and around the world.Her numerous books reflect her passion to help others develop the strength of their God-given gifts and apply them to their lives. 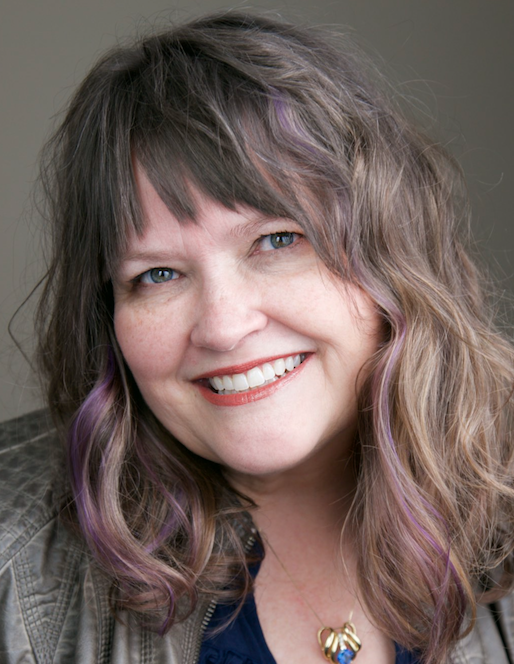 She’s a leading professional within the publishing industry and travels to numerous conferences as a popular keynote, writing instructor and mentor. Her blog for writers, The Write Conversation, reaches thousands each month and is a Writer’s Digest Best 101 Websites for Writers. She’s a board member of the Advanced Writers and Speakers Association, the Social Media Director for Southern Writers Magazine, as well as a regular column is for AriseDaily.com, Just18Summers.com and PuttingOnTheNew.com.